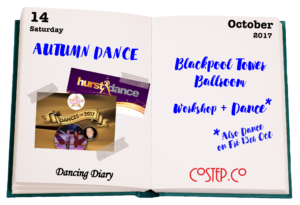 The Blackpool Tower Ballroom is a fantastic venue for dancing. 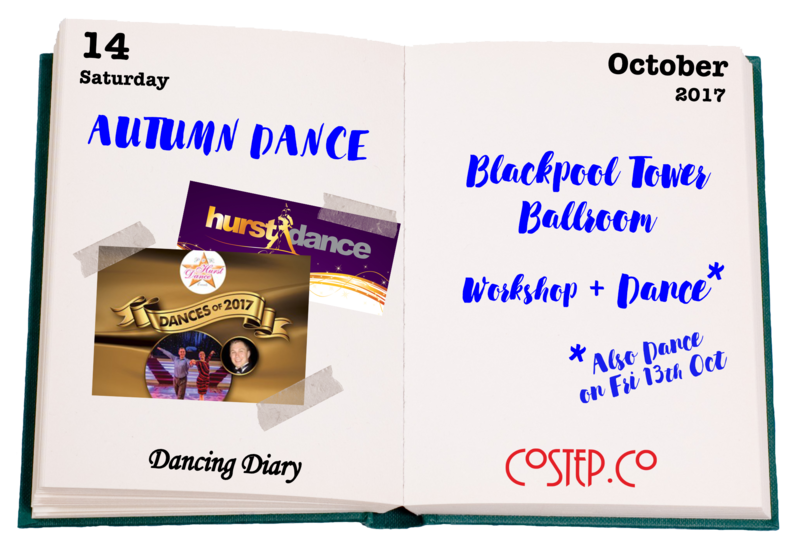 Hurst Dance are holding their Autumn Dance here on Saturday 14th October 2017 with Ballroom, Latin and Popular Sequence dancing and a workshop. 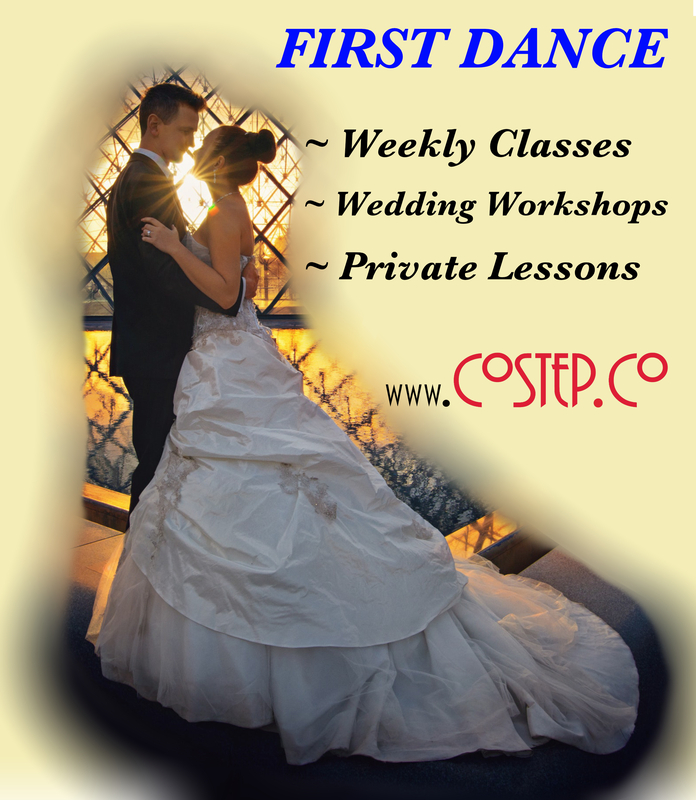 There’s also a dance on the previous evening.